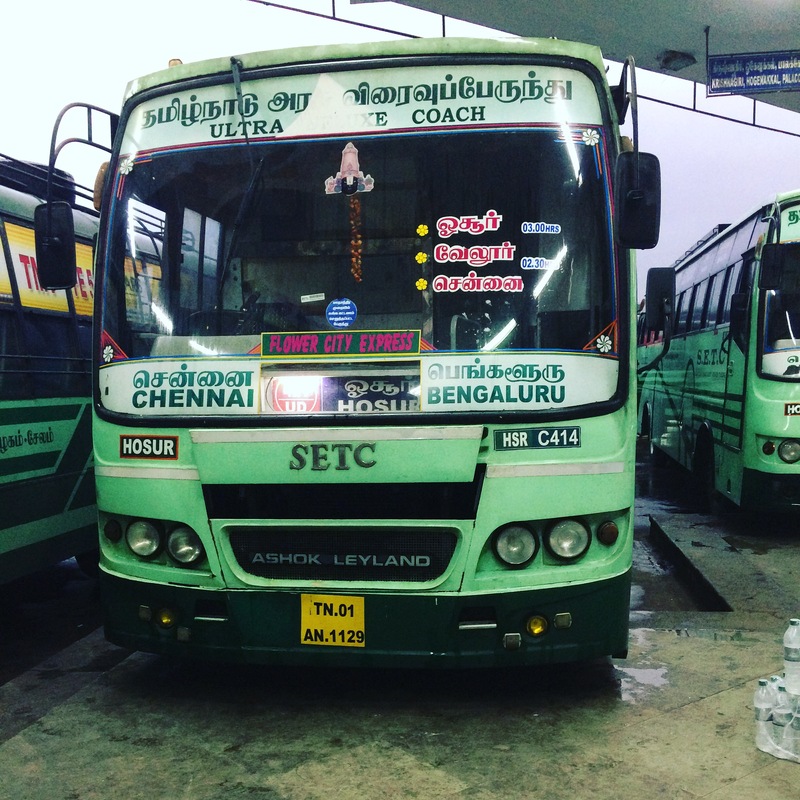 The bus service is operated by the Hosur SETC branch. The service is a hit among the passengers. The service uses a non ac variant ashok leyland bus.